Milly by Michelle Smith has long been a favorite of my wardrobe. I've always thought of the Milly line as an homage to Palm Beach ladies of yesteryear. 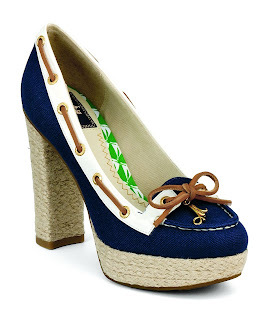 Recently, Milly has collaborated with preppy footwear staple Sperry Top-Sider to create a fun line that incorporates the print happy looks of Milly with the nautical themes of Sperry. Unlike many designer collaborations that make you scratch your head, Sperry and Milly are more of a fashion power marriage. Both lines are iconic and represent the fun you can take with fashion while not looking lucid. 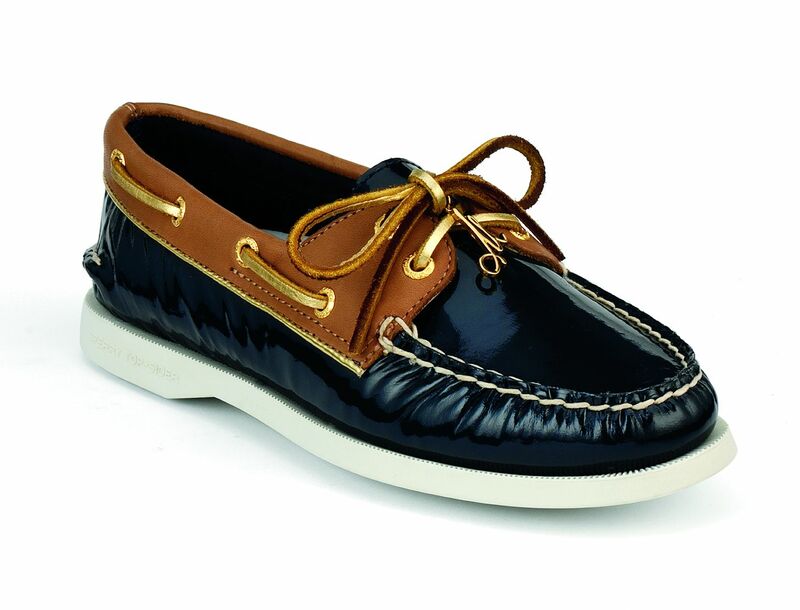 With over thirteen styles to choose from, including quite a few funky boat shoes with platforms, you will have your shot at blending the classic Sperry look with the whimsical Milly touch. Another iconic American brand, KEDS has joined forces with favorite fashion retailer Opening Ceremony to create a capsule collection exclusive to Opening ceremony. With touches of geek chic turned taste maker, the KEDS at Opening Ceremony line which is for a limited time pulls at your nostalgic hipster heart.